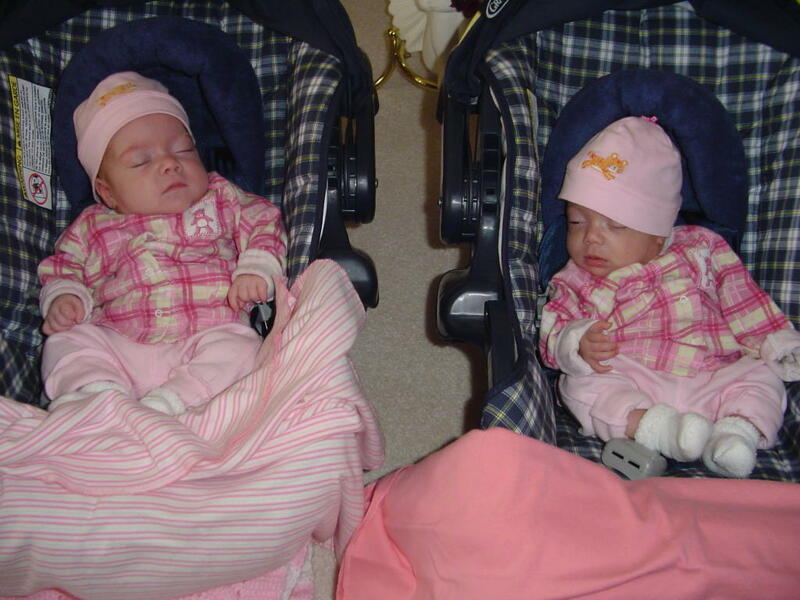 Olivia & Avery celebrated their first thanksgiving at Baka and Deda's house this year. Both girls enjoyed every minute of it. They were happy to see their Uncle Roberto and Auntie Nancy and of course their favorite cousin Nicholas! Maybe next year they'll be able to have a taste of turkey with the rest of us. We are snapping pictures everyday so we'll continue to keep everyone updated!